BJS' Paint 'n Place Inc. 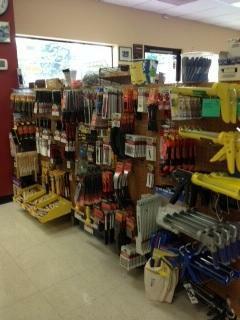 Call us today or come into the shop!!! Got a paint job you're working your way up to? Not most people's idea of a good time. And if you're really clueless, try getting detailed advice from a salesperson at one of the mega-size home improvement stores – if you can catch one as he or she races by. 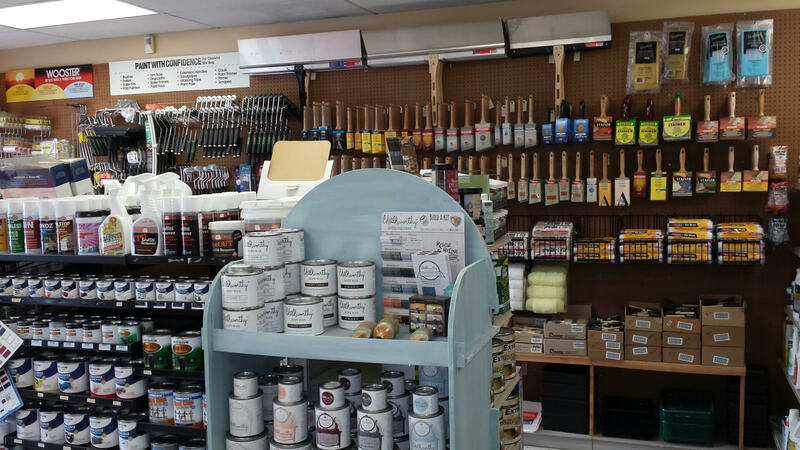 BJS' Paint 'n Place Inc. is a paint store located in Tumwater, WA. 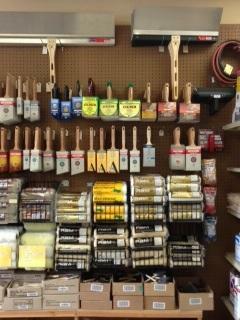 The folks at BJs' Paint ‘n Place make a point of educating customers in all aspects of the projects they're planning. “When you go on the Internet, you get a lot of misinformation; when you go to the big box stores, you can get misinformation,” noted BJs' owner John Knox. “We try to get enough information from the customer so that they can get the job done right the first time.” BJs' Paint ‘n Place carries quality paints, coatings, stains and finishes from: California Paints, Evolution (the original Devine), Devoe, PPG Paints, Zinsser, Devine, Daly's, Armstrong, Storm, Superdeck, Gemini Lacquer, Gaco, Metro Recycled Paints and Glidden Professional. 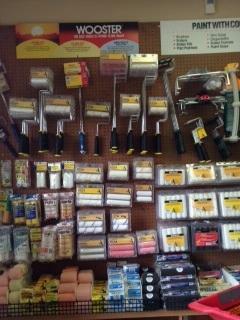 BJs' also carries a full lineup of brushes and rollers from: Wooster, Allpro, and Shur-line. What's more, they instruct novice remodelers and DIY'ers how to use them: We inform our customers how to prime and paint correctly – and how to use brushes and rollers and spray equipment correctly so that they expend the right amount of energy to get that job done right the first time! BJs' staff is highly knowledgeable and experienced in performing eye matches for color "so when you want to do touch-up work, the paint disappears." BJs' also has computer software to match competitor paints by many different manufactures, so you can get the exact color you want in whatever paint you want. 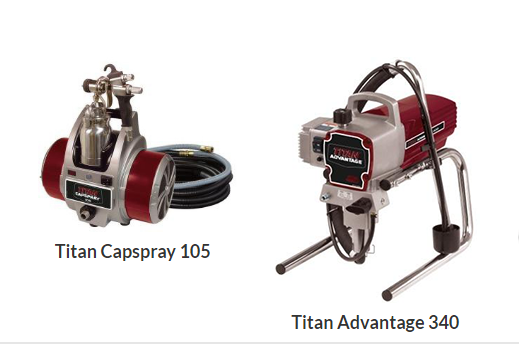 BJs' has been an authorized Dealer for Wagner Spray–Tech, Titan, Graco airless, and Titan and Earlex HVLP spray equipment for over 30 years and is an authorized repair and warranty repair center for Wagner Spray-Tech and Titan.